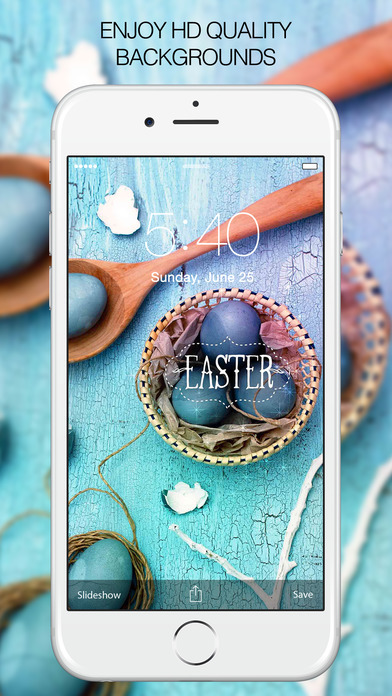 Are you looking for amazing Easter Wallpapers & Backgrounds to spicy up your device? 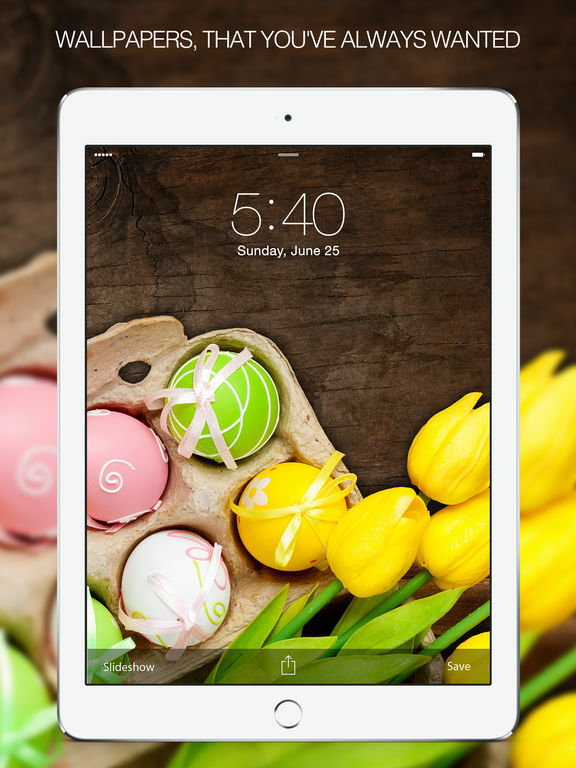 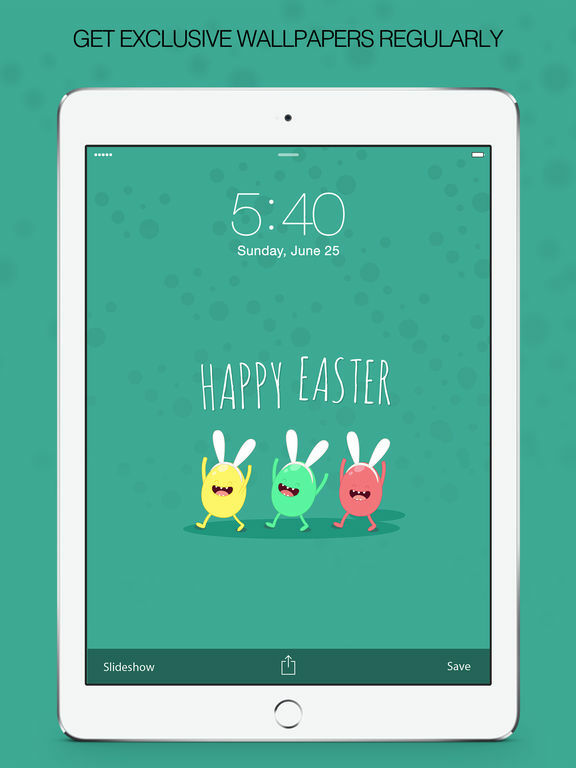 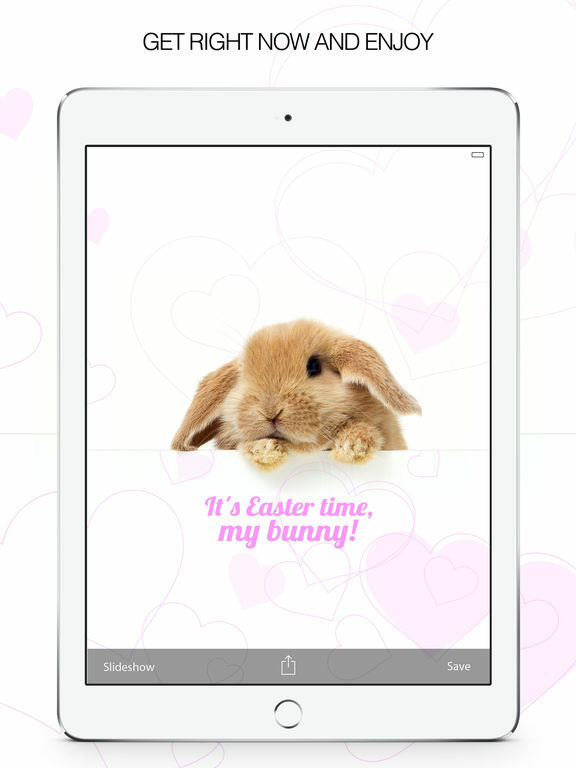 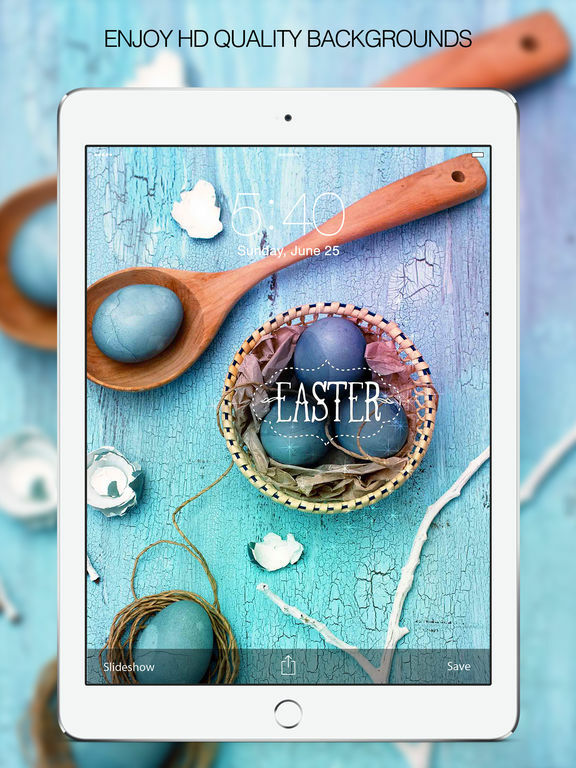 Or just looking for a cool way to pimp up your gadget with Easter Wallpapers & Backgrounds? 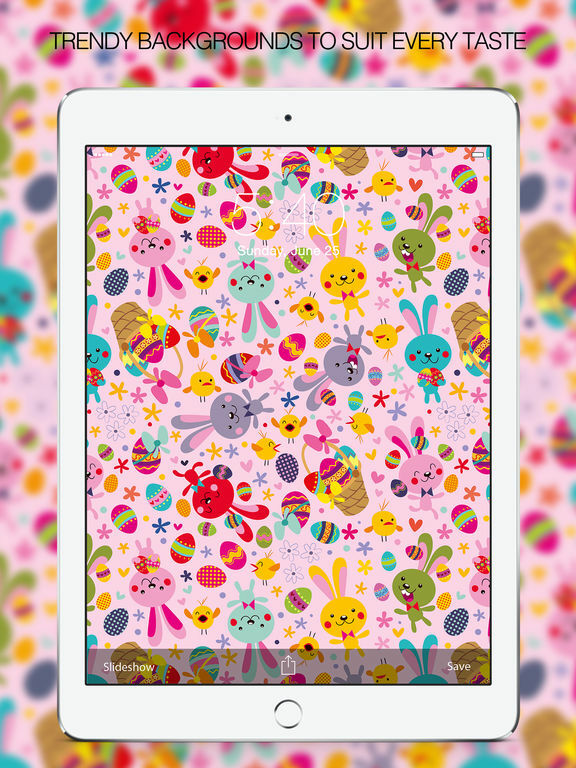 Well look no further because this app will provide you with the best themed Easter Wallpapers & Backgrounds you need.